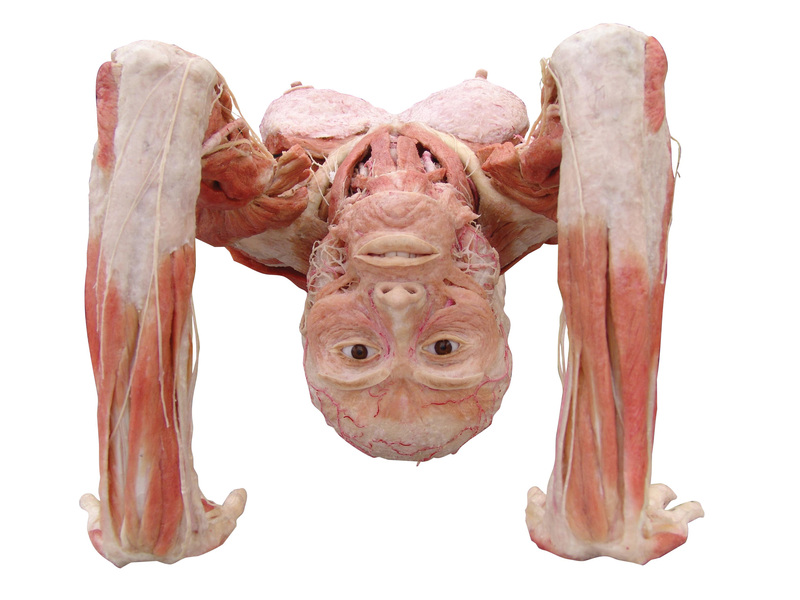 In 2006, over a half million people took an extraordinary journey into the human body in BODY WORLDS 3. Today, we are thrilled to announce that an all-new BODY WORLDS exhibition will debut at the Houston Museum of Natural Science on Sept. 12, 2008. Based on the latest discoveries in neuroscience, this new exhibition delves deep into one of the most mysterious – and most fascinating – organs in the human body: the brain. This moment of clarity – like many others before it and many others sure to come after – resulted in something extraordinary. And, the development of Plastination is just one example of the amazing innovations the brain makes possible. Nanotechnology, robotics, genetics, pharmacology, alternative energy technology and on and on – it’s impossible to name all of the revolutionary new directions in which our brains are taking us into the future. Join us this fall to discover how our brains work – and perhaps leave inspired to put yours to better use. UPDATE: Curious about Plastination? Check out this Q&A with Dr. Gunther von Hagens. Images and Video: © Gunther von Hagens, Institute for Plastination, Heidelberg, Germany, www.bodyworlds.com. 2001 – 2008. All rights reserved. Yo vi la primer exibicion, y no pienzo perderme la segunda, esta esta mezcla entre ciencia y arte en realidad la recomiendo. Its still looks a mystery for me to how our mind controls our body..